Dealing with rat and mice infestations every day, Axatax have vast experience in being able to eradicate your problem using our highly effective rodent control measures. Rats and mice are very prolific breeders whose numbers can quickly multiply if not kept in check. Apart from the obvious health concerns associated with an infestation, rats and mice can cause serious damage to your home or commercial premises by biting through electric and communication cables. Rodent infestation? Contact our rodent control experts today. Rats and mice are very efficient scavengers and will investigate all areas in their search for something to eat and suitable potential nesting sites. They can contaminate food and damage property in your home or place of business with their droppings and gnawing activities. This is why it is so important to invest in rodent control in Milton Keynes when your property is invaded by rats or mice. Entry to premises is frequently made through any gaps in walls, where service pipes and cables enter the building or under the roof tiles which they can access by climbing up drain pipes or the wall itself. They often nest in roof spaces, in or under garden sheds, under timber decking and in burrows under old tree stumps. Sometimes a rodent is seen in the building but more often their presence is determined by evidence of droppings or damage to food packaging and stock. The sound of movement or scratching noises from the roof space is also a good indication of their possible presence. 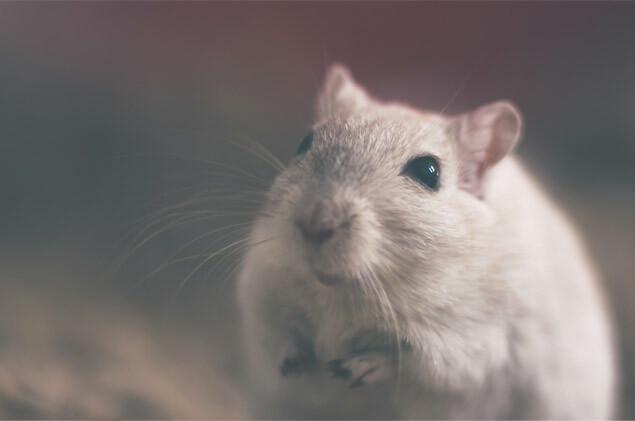 It is very important that mice or rat control is in place at your home or place of work as rats and mice usually have fleas, and rats in particular can spread leptospirosis (Weils disease). Because of this, their presence needs to be dealt with as soon as possible in order to avoid potential serious health problems. So if you have a rat infestation, or require mice extermination, we can help. Squirrels are also part of the rodent family and can cause quite a few problems if they decide to make your house their home, or take up residence within commercial properties. Whilst cute in the park or climbing trees, they are less cute when you can’t get rid of them! 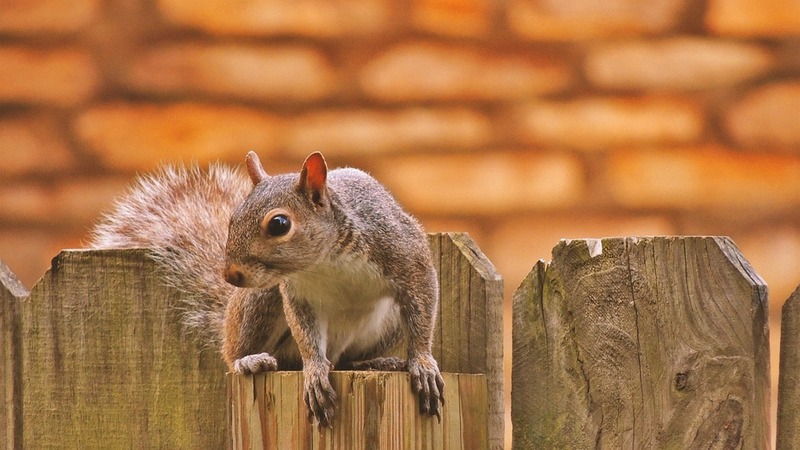 As well as the obvious health risks that these pests pose to residents or workers, or customers if you keep stock in warehouses where squirrels could reside, it’s important to have preventative measures in place to minimise the risk of a squirrel infestation. Discuss what measures we can help you put in place with one of our pest control advisers, or book a free consultation where can review your property and assess future risk or a current squirrel infestation. Axatax are very experienced at getting rid of mice, rats and other rodents. Mice and rat extermination is one our specialities. We provide one off guaranteed rodent control treatments or annual contracts to control rats and mice in domestic and commercial situations so if you have a rodent problem telephone us for the best advice on how to deal with it effectively. Whether domestic or commercial, Axatax can solve your rodent problem as well as all other pest species such as wasps, bees, bed bugs, fleas, woodworm, squirrels and birds. Contact us today to enquire about mice or rat control in Milton Keynes or elsewhere locally.